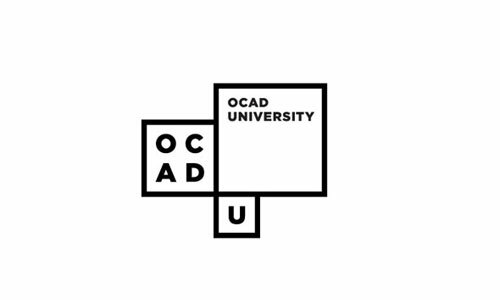 At last night’s opening celebration of OCAD University’s 96th Annual Graduate Exhibition, the university unveiled its new visual identity to students, faculty, staff and guests. The university’s new logo was developed in collaboration with the internationally respected firm Bruce Mau Design (BMD). Bruce Mau Design redesigns Canada for Studio 360.